Moringa oleifera is currently enjoying a bit of a spotlight moment in the superfood world, and deservedly so. 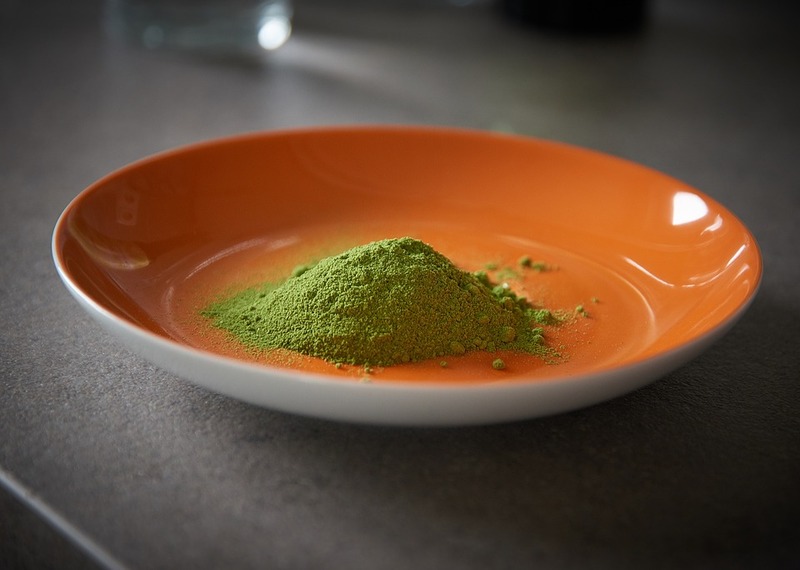 In the world of superfoods, moringa deserves a top spot. It has been a staple of traditional medicine for over 4,000 years, and Ayurvedic medicine credits it with the prevention and treatment of close to 300 diseases. Moringa, also called the drumstick tree and the miracle tree, is an extremely nutrient-dense plant native to South Asia. It is also cultivated throughout the tropics.